Click on each of the buttons and scan each natural hazard's Wikipedia page. Your first step is to do some initial learning for each of the natural hazards. Open all the natural hazard links above. Each page has a lot! You don't need to read everything right now. Instead, scan each page and look for one fact that is interesting to you for each natural hazard. Copy and paste the interesting facts that you find on this form: Click here to view the Google Form and submit your work. Your second step is to help build a list of quality sources. 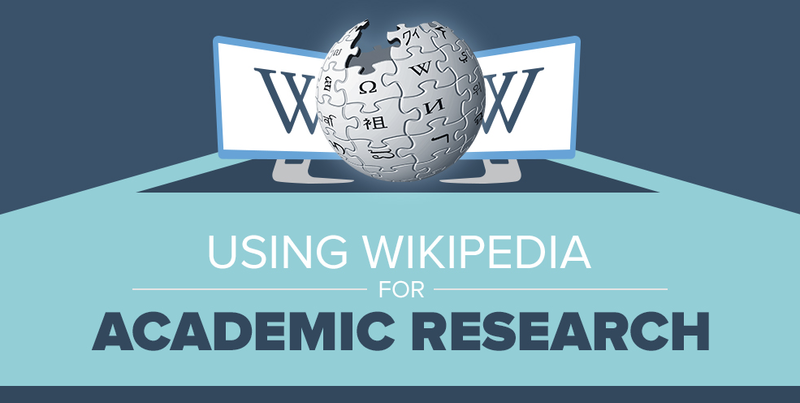 Today you will look for quality sources referenced on Wikipedia and quality print sources available in the library. Listen to the librarian's instructions, then add your source to this form: Click here to submit quality sources. Fill out this form over and over!